Two of our major priorities the last couple weeks have been getting Jackson and his anxiety under control and preparing for our trip to Europe this summer. We have mixed in a few fun activities the last few days to enjoy the unbelievably gorgeous weather, too! I had a HUGE milestone with Jackson last week. 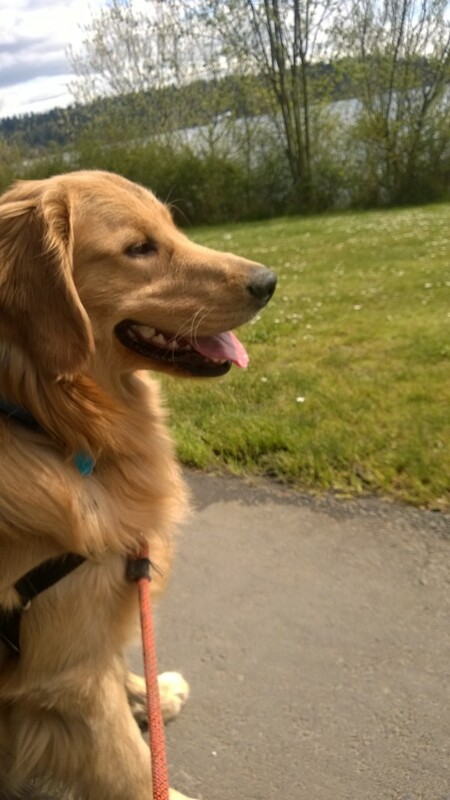 We went for a run on Friday around Seward Park and he did awesome! I needed a win like that. 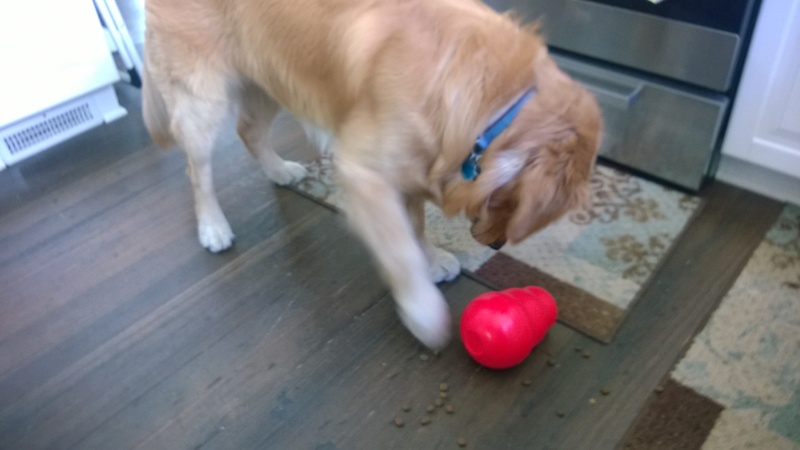 Katie recommended this Kong Wobbler for Jackson – it is bigger than my hand and fits one of his meals in it. He knocks it over with his nose or paw and it dispenses his kibble. This allows him to work for his food and scavenge for it, which helps him meet his drive needs. We ended our ski season on Saturday with a perfect spring skiing day at Crystal Mountain. 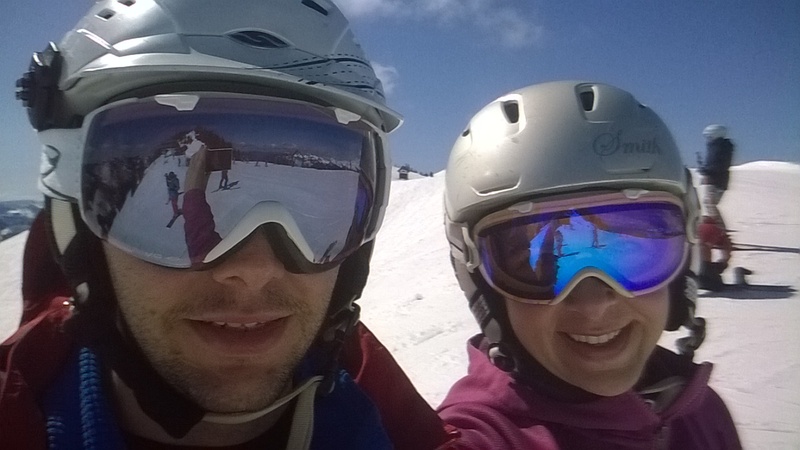 It’s sad to wrap up such a short ski season but we had an amazing day on the corn snow under the sun. See ya later ski season! I spent a couple hours going through my closet and recommendations from travel experts to see what I could come up with to bring in my teeny tiny carry-on bag for our trip to Europe. Somehow I am going to live out of a backpack for a month this summer. 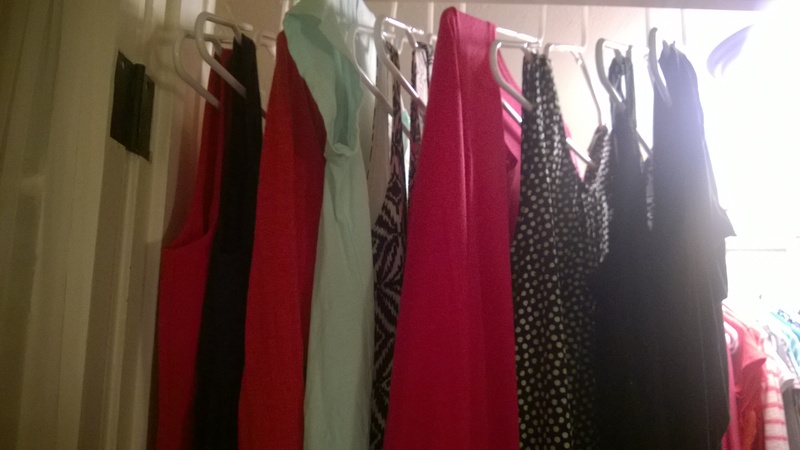 I really am not sure how this will work but I know it’ll come together. 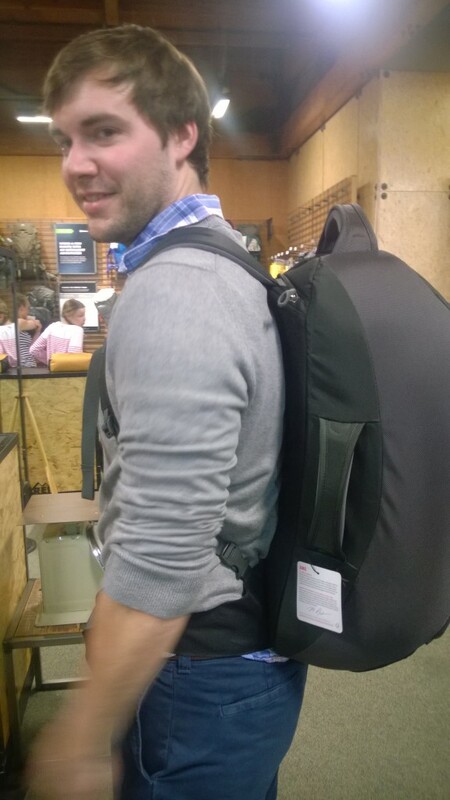 We ran over to REI on Sunday so Alex could purchase his Europe backpack and some travel accessories. He picked up a few packing cubes to help keep his clothes organized. We also found a compact daypack that folds up into itself that we plan to bring with us and will probably use every day while we’re there. After our REI trip we headed over to the Millers house to discuss travel plans and packing solutions. The Millers are leaving in just a couple weeks for their trip to Europe so we were comparing notes and ideas. It was a spectacularly gorgeous day on Sunday so we spent a few hours drinking wine and snacking on their back patio. It was a glorious way to spend the day! Plus, we made some progress on our Europe trip and schemed up a summer trip to take together. Our Sunday wrapped up with Chris and Heidi coming over for dinner. We had a lovely time catching up with my cousin and his wife and always enjoy spending time with them. Plus, it was nice enough outside to where we could grill and sit on the patio past 9:00 p.m.
Monday was our anniversary, which we spent celebrating at Bottlehouse and Restaurant Zoe. We enjoyed a delicious glass of bubbly at BH then moseyed on down the hill to Restaurant Zoe to take part in their three-course Restaurant Week special. It had been a while since we had eaten at Zoe but both of us were glad we made the choice to return. Everything was excellent! We’re looking forward to Jackson’s first training session this Friday and a fun weekend of seeing friends and getting things done around the house. 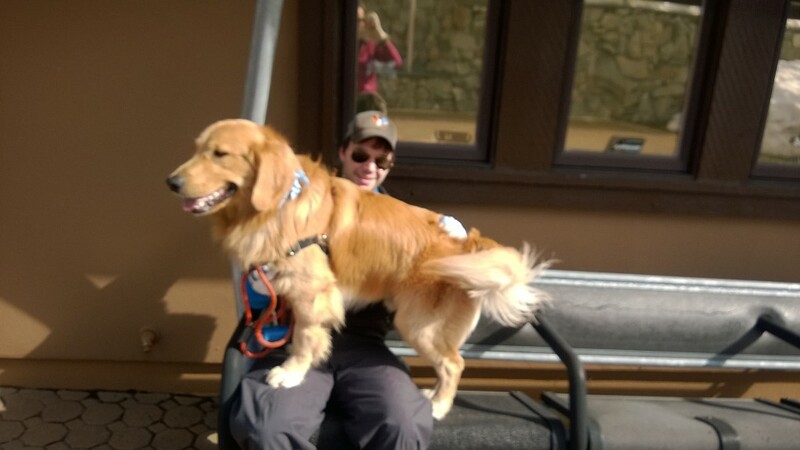 This entry was posted in Friends, Fun, Life, Pets, Skiing and tagged anniversary, bluebird day, friends, Jackson, skiing, weekend on April 16, 2014 by Alison Allen.